Perhaps the most annoying problem facing personal 3D printer operators is warped prints. We’re looking at a radical solution. The warp problem is caused by thermal shrinkage. Extruded plastic, by definition, must be hot. As it cools, it shrinks. This is particularly evident in ABS plastic, less so in some other plastics, such as PLA. As the object cools, it can begin to peel off the print bed, distorting the shape and possibly causing the failure of the entire print. The solution, proposed by YouMagine user tomasrey88, involves creating an entire enclosure to surround your 3D printer. The enclosure holds in the heat, significantly reducing the opportunity for warping. Once the print is complete, the entire object cools at the same rate and warping does not occur. 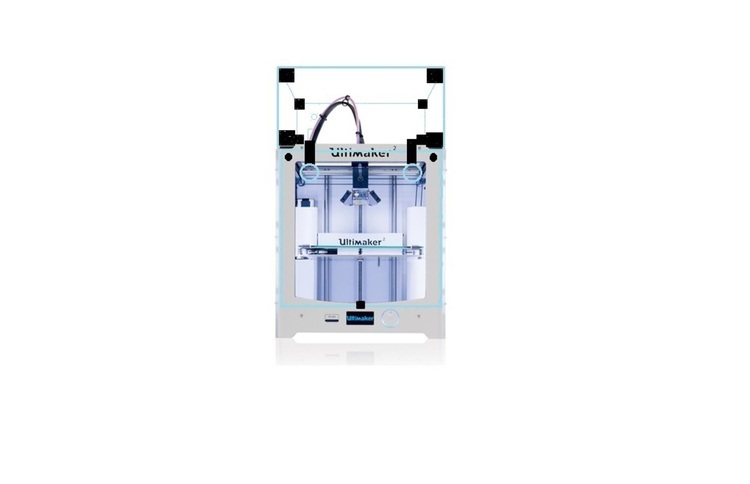 On YouMagine you can download the plans for a version of the enclosure for Ultimaker 2’s, although we suspect the concept is easily adaptable for many other personal 3D printers by changing the size of the panels. 3D printed components include the linkages to connect the panels together.